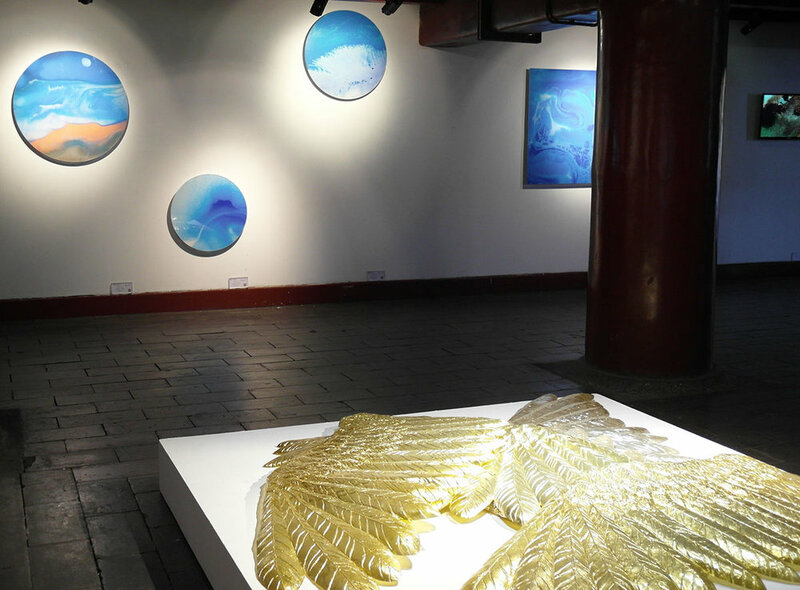 Red Gate Gallery (Beijing), in collaboration with EDGE projects, present an exhibition involving Chinese and British artists. 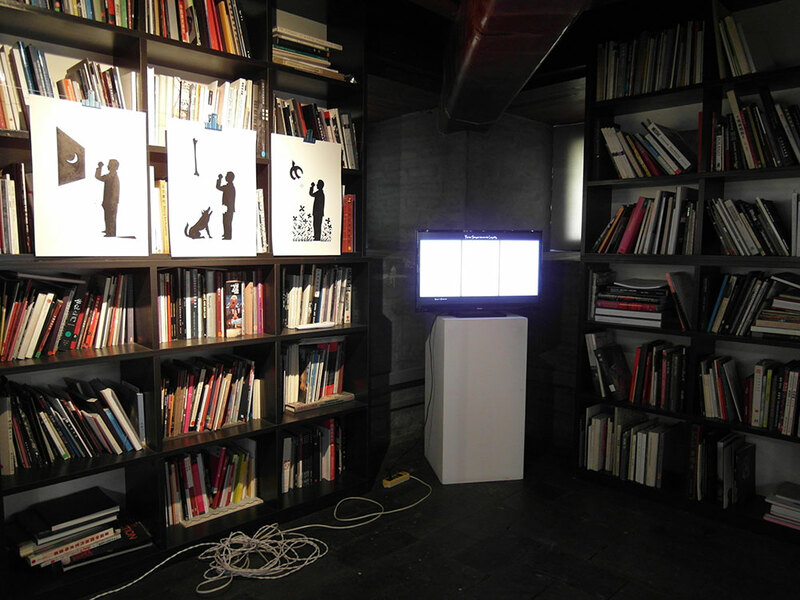 Many of the seven artists have had experiences – eg studying, exhibiting – in both the UK and China. The works represent an international style, while also assuming a sense of their particular cultural source. For example, the inkworks of Cindy Ng and Ren Han contain reference to traditional Chinese inkpainting without overtly adhering to the styles of the past. The idea of what constitutes ‘reality’, in terms of human existence in the world, has always been a subject of philosophical and psychological positions inherited or adopted by individuals or groups – religious, political, social, academic. The Japanese author, Haruki Murakami, constantly crosses the divide between the ‘tangible, everyday’ reality and the subconscious spiritual world, which may be a form of utopia, or dystopia, or both intersecting - memories, supernatural imaginings, fears and aspirations all lead to metaphysical states of being in which supposed concrete barriers are dissolved or impregnated so that one is transposed to ‘another world’ – a virtual reality. The artworks selected for the exhibition address the idea of the unknown in many different forms – including non-representational and figurative; painting, photomedia, copper sheet, lenticular and video.